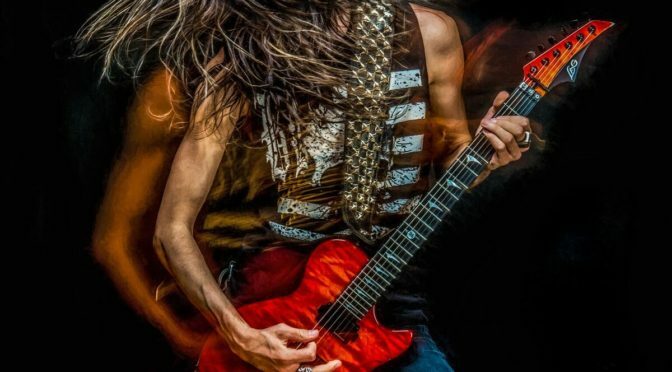 Black Label Society's Dario Lorina And His Successful Solo Career - Welcome To All That Shreds Magazine! A delicate balance of danger and sophistication, Dario Lorina is an urbane version of the extreme death metal fanatic and a raw version of the revered Paul Gilbert. Lorina’s talent came to the limelight at the tender age of sixteen, which was when he undertook his first tour with Jani Lane, the departed lead vocalist, and songwriter for the metal band, Warrant. At 19, he shifted to Lizzy Borden. Since then, Dario toured for seven years with Jani Lane and Lizzy Borden before releasing his very first solo recording in his mid-twenties on September 10th, 2013 under Shrapnel Records. Titled “Dario Lorina,” songs consisted of an eclectic collection of raw and loud tracks like Demon Rum and classically animated versions of evergreen tracks like House of The Rising Sun. Characteristic of other albums produced under the label, Lorina’s music was more influenced by musicians like Paul Gilbert and Eddie Van Halen and less by artists like Yngwie Malmsteen.